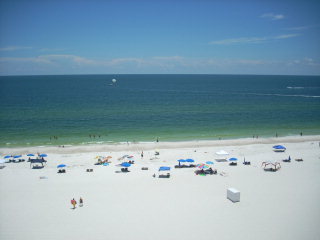 Time to sell your Castaways condo? Read about today's resort market condo buyer. 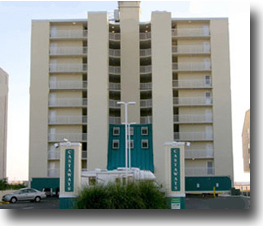 Castaways condos In Gulf Shores, Alabama are a little older, but they more than make up for it with their amazing location. This low-density development holds just 36 units and offers 2BR/2BA or 3BR/2BA floor layouts ranging from approximately 1,250 to 1,700 square feet. 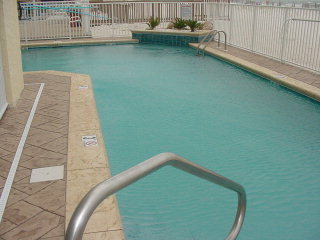 These units make great rentals especially during big gulf coast events such as The Shrimp Festival & Hangout Fest. 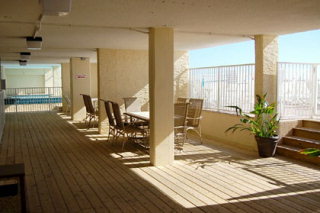 The property boasts an outdoor seasonally heated pool, fitness room, BBQ grills, and covered picnic/sitting area. 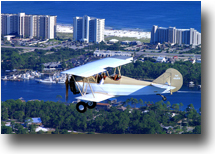 Castaways sits in central Gulf Shores, just a short walk to The Hangout, Pink Pony Pub, Hooters, Island Grill, and a variety of shopping venues and other area attractions. 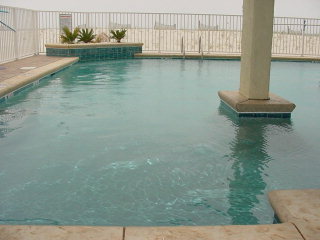 Castaways sits close to popular gulf front developments Regatta, San Carlos, Seawind, and Island Shores. 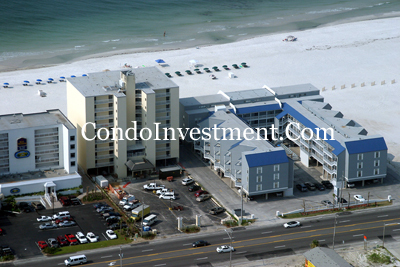 Use our site to find exclusive real estate info including closed dates and prices of recently sold condos or rental revenues of Gulf Shores and Orange Beach condos. 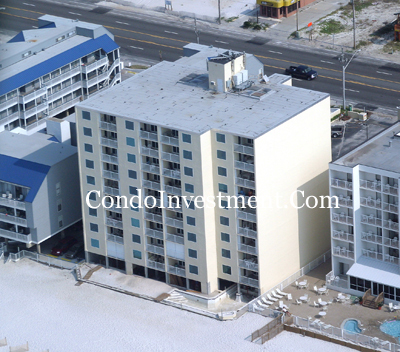 Please let us know if you would like further info for Castaways or any other Gulf Shores condos for sale, homes, or real estate along the Gulf Coast or would like to schedule a private viewing by emailing info@condoinvestment.com or by calling (251) Area-Pro (251-273-2776) for immediate assistance. Read our RENTAL TIPS on ways to increase your Castaway's rental revenue. 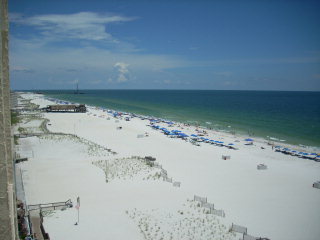 View RENTAL REVENUE info for all other condos in Gulf Shores. 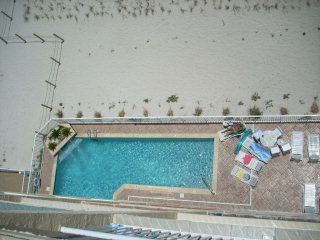 Click here for aerial photos of the Castaways condominium in Gulf Shores, AL.